Start hanging by the water cooler: Employees with friends are much more likely to love their jobs. 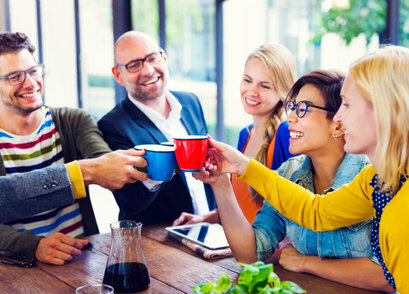 Employers who find a way to help employees each have six to 25 friends at work will have a distinct competitive edge in their marketplace. Their employees will be far more likely to love their job and will work harder if the boss recognizes their work anniversary by inviting those friends to participate in it.